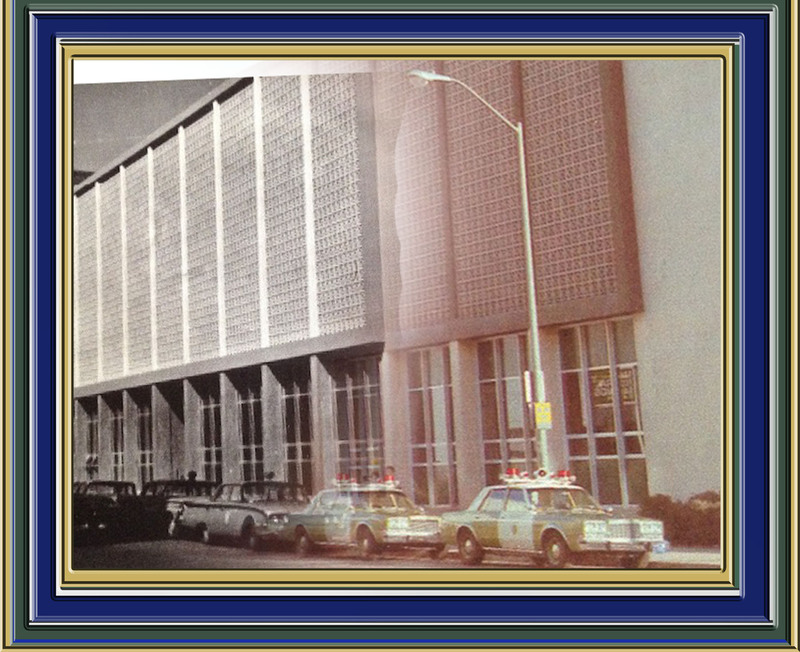 The Washoe County Sheriff's Office constructed this jail in 1960 to replace the overcrowded 1912 version right next door. 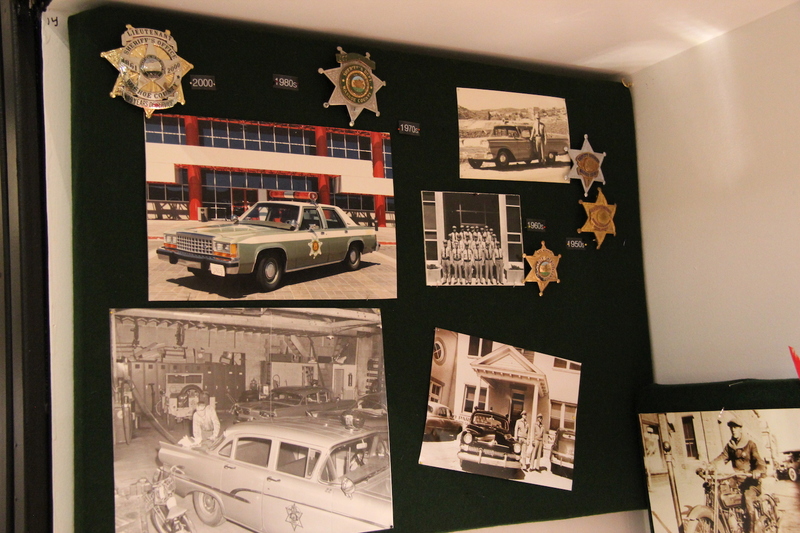 This facility, designed to house 150 inmates, served the Sheriff's Office until 1988 when a new jail was opened. 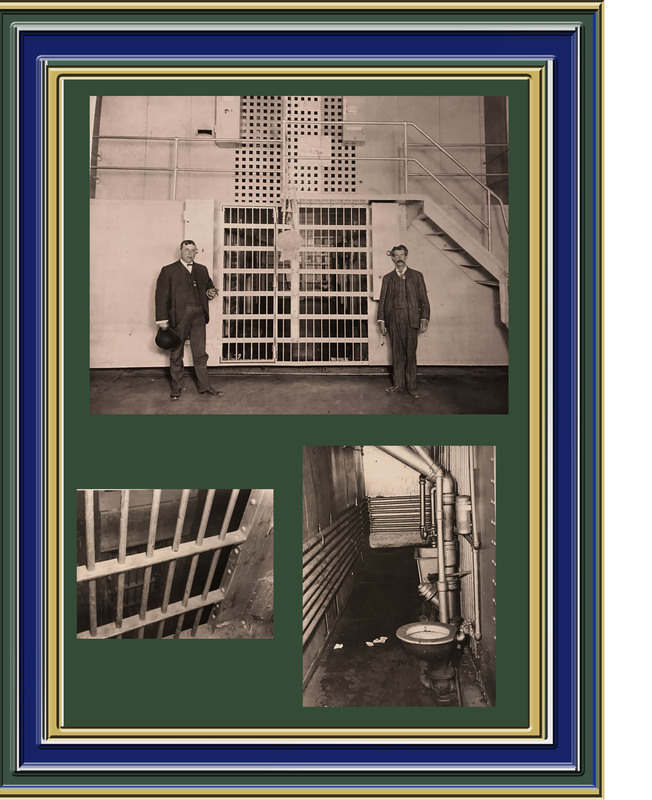 The Sierra Street Jail was overcrowded throughout the seventies and eighties with more than double the capacity on a regular basis. Charles Ferrel worked as a blacksmith prior to joining the law enforcement profession. 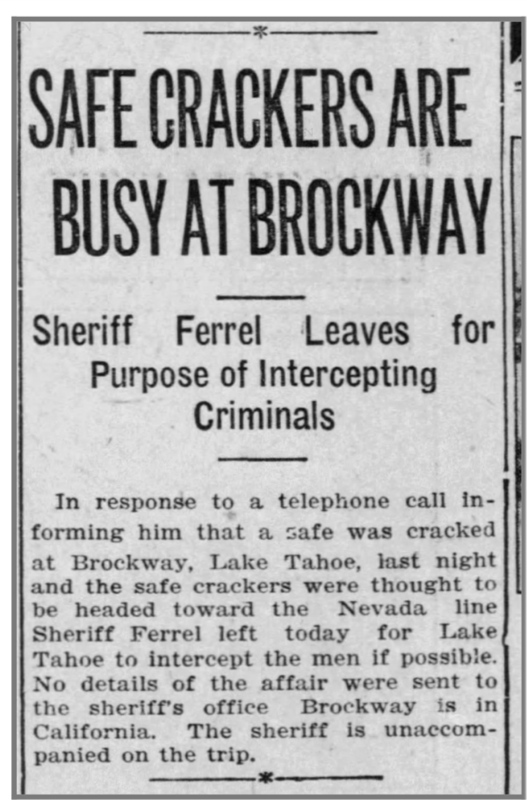 He served as a deputy constable, deputy sheriff, and town police officer prior to being elected Sheriff of Washoe County in 1906. 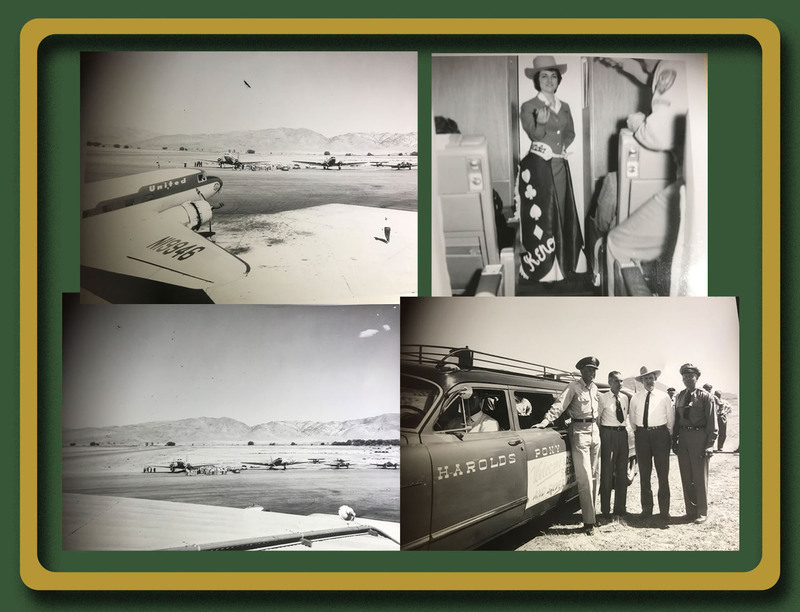 The campaign photo of Charles Ferrel in uniform was taken when he was working as a Reno Township Deputy Constable, tasked with patrolling the streets of Reno. 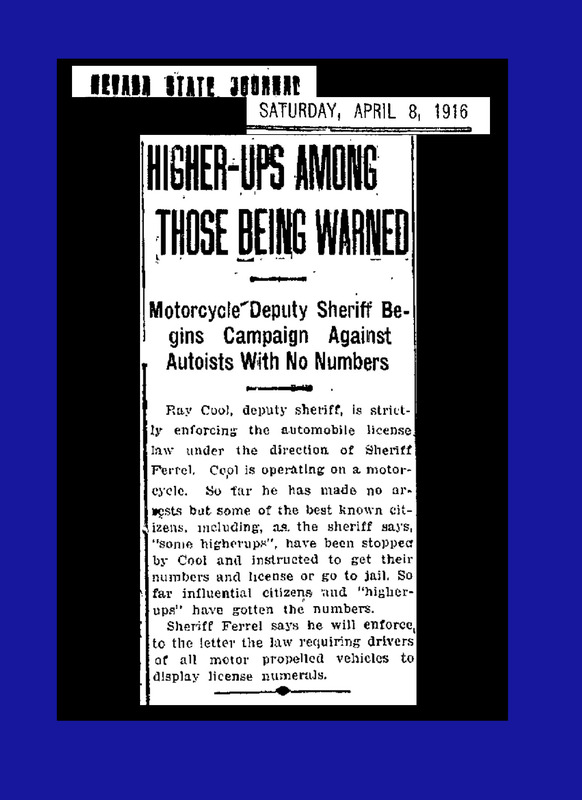 Constables in that day in that day performed general law enforcement duties just as did police officers and deputy sheriffs. 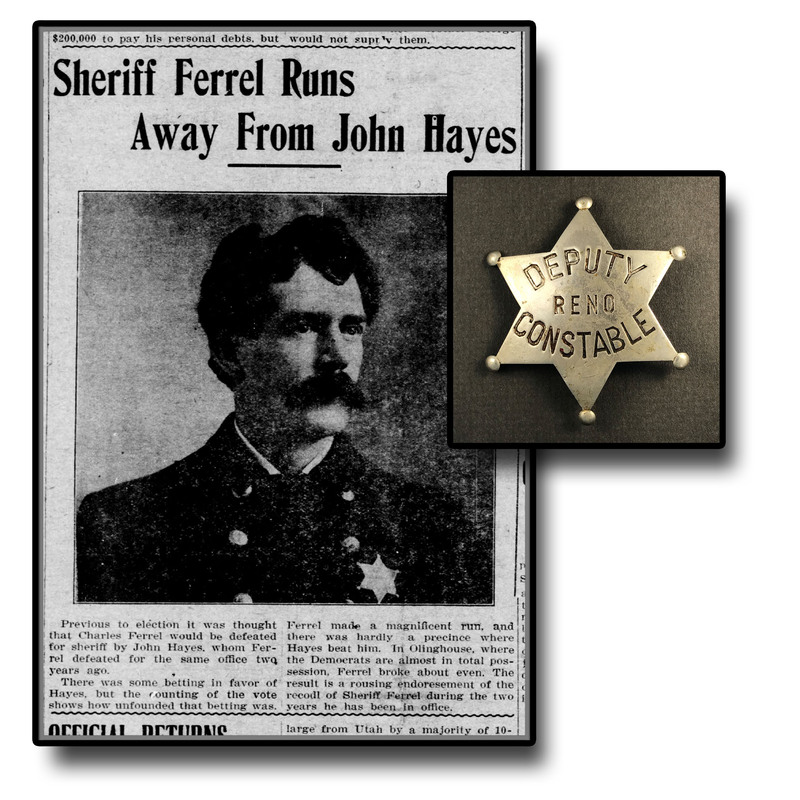 The Reno Deputy Constable badge shown appears to be the same as Ferrel wears in the photo. 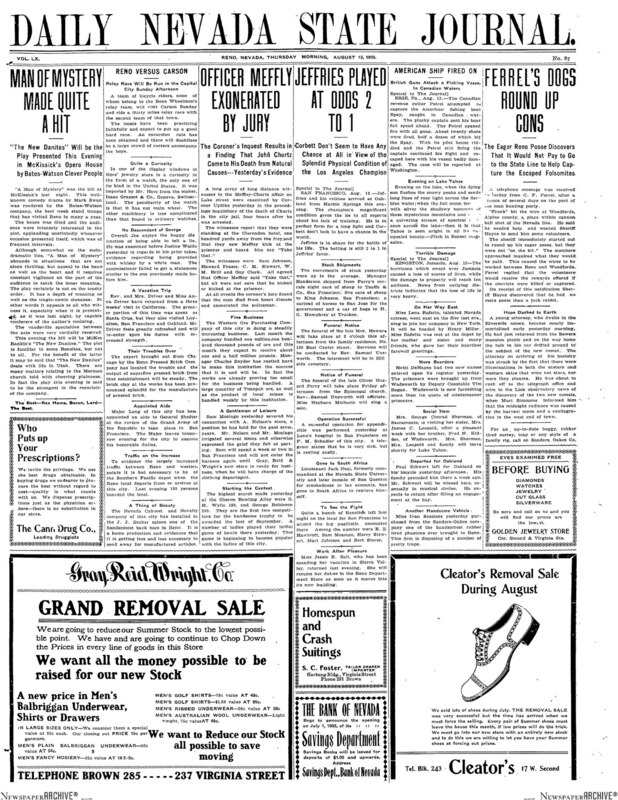 With graphic work, detail in that newspaper image was drawn out to provide more detail that matches. 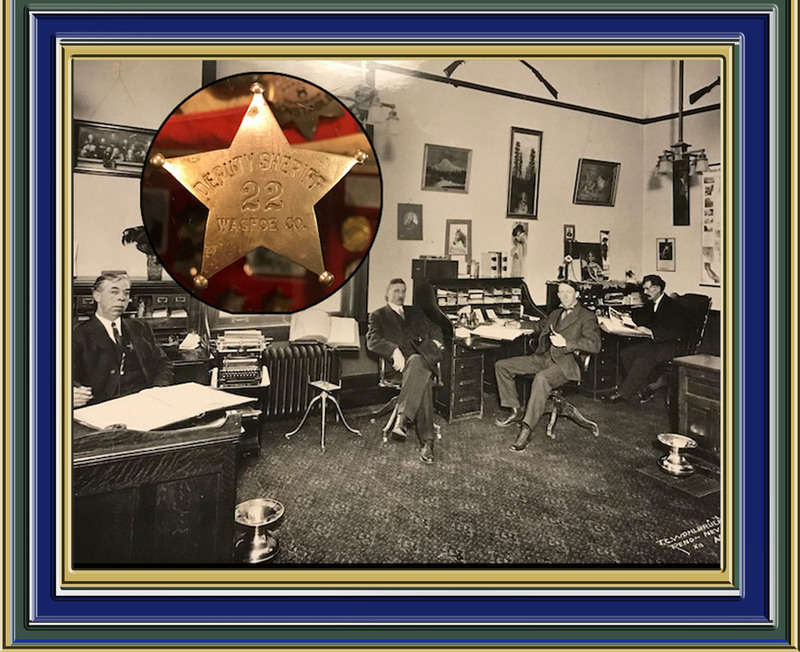 This photo shows inside of the Sheriff's Office in about 1906. Sheriff Ferrel is seated at the desk in back surrounded by his deputies. To the left is Deputy Malarkey who was assigned as tax collector. 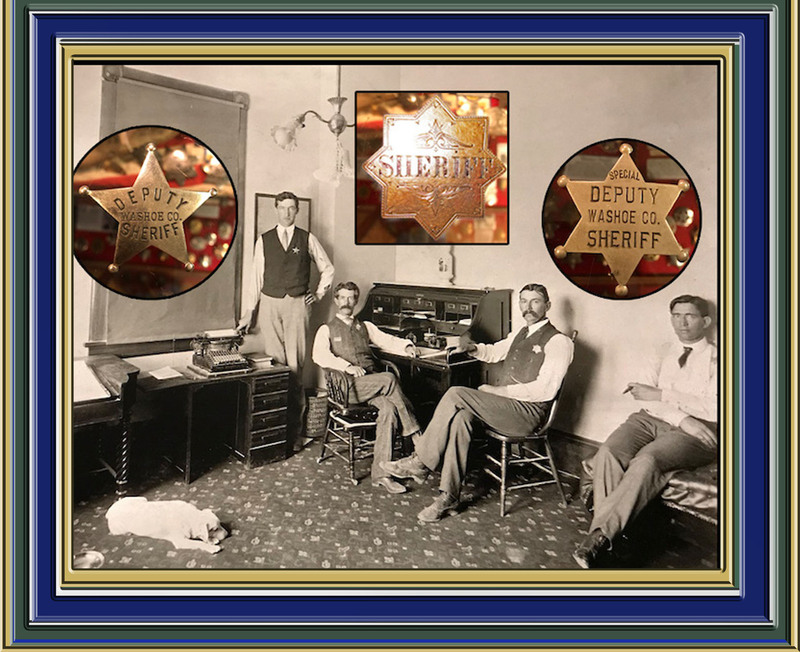 Sheriff Ferrel and his force seated in the office in around 1910. 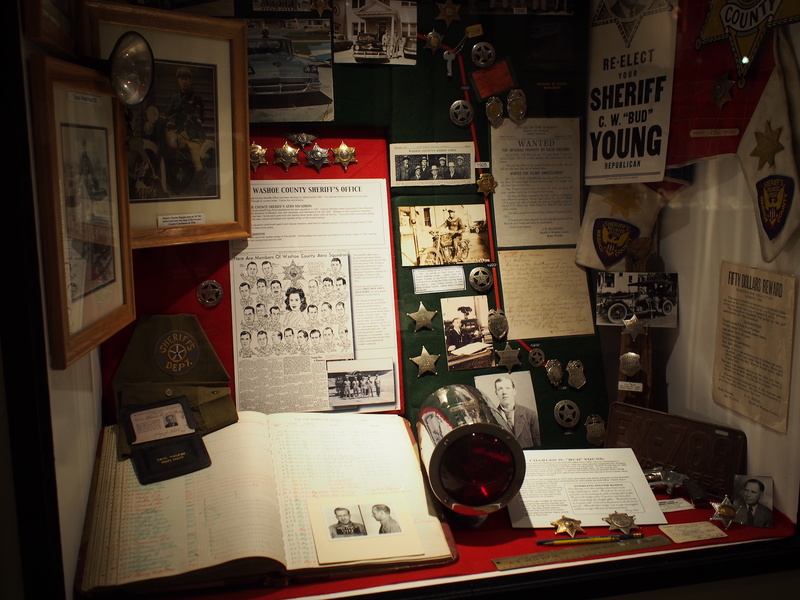 Ferrel's solid gold badge is shown in this image, as are badges of his other deputies. 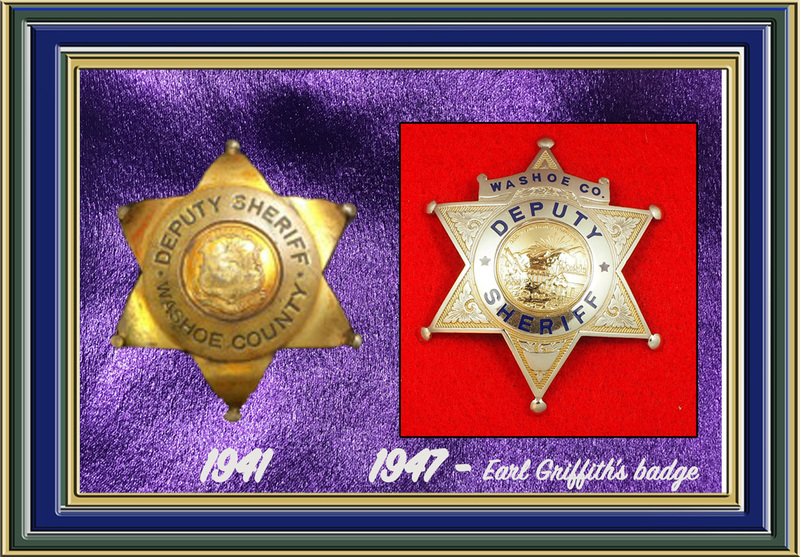 The gold badge was said to have been made from a ten dollar gold piece back when Sheriff J. Frank Emmitt wore it in 1883. The badge was passed on to Sheriff William Caughlin to wear in 1893, and to Charles Ferrel next. 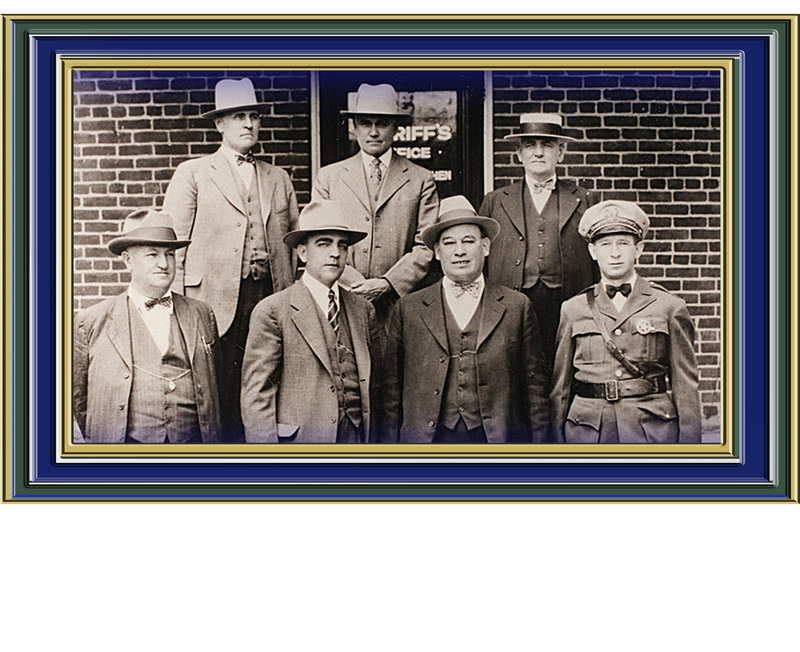 Sheriff Trathan and his staff in front of the Sheriff's Office in 1930. 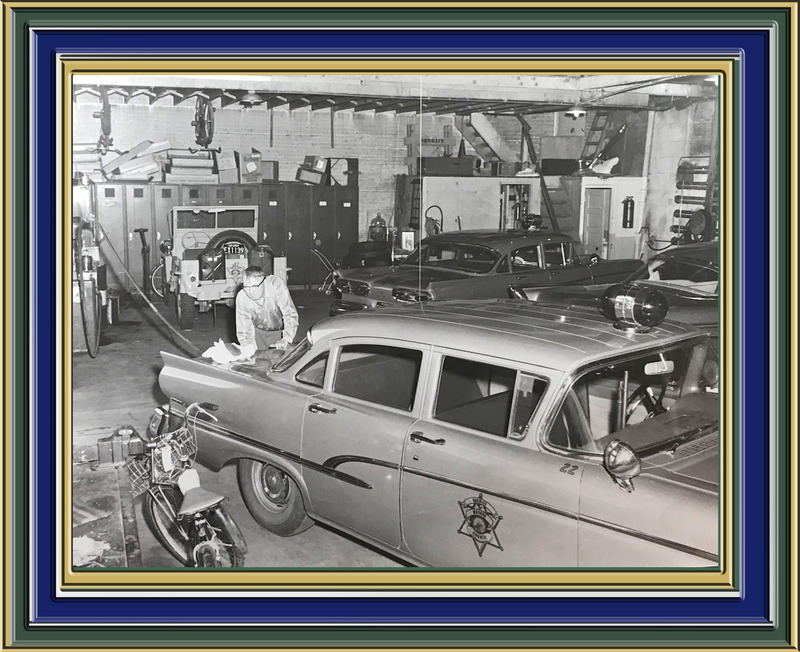 The deputy in uniform is Charles Rhagini, who performed traffic officer duties on his assigned 1930 Harley Davidson until he left to become a preacher. 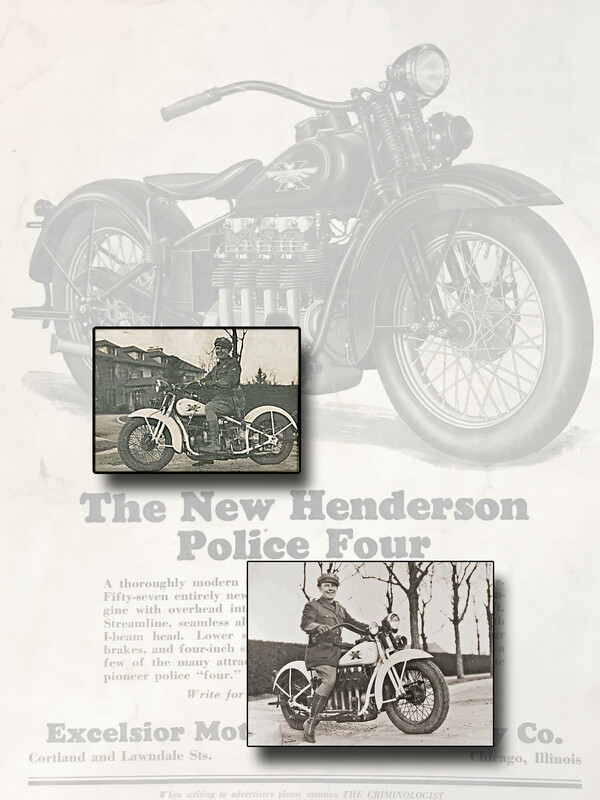 Sheriff Trathan, as a deputy sheriff, rode this motorcycle to perform his traffic assignment. 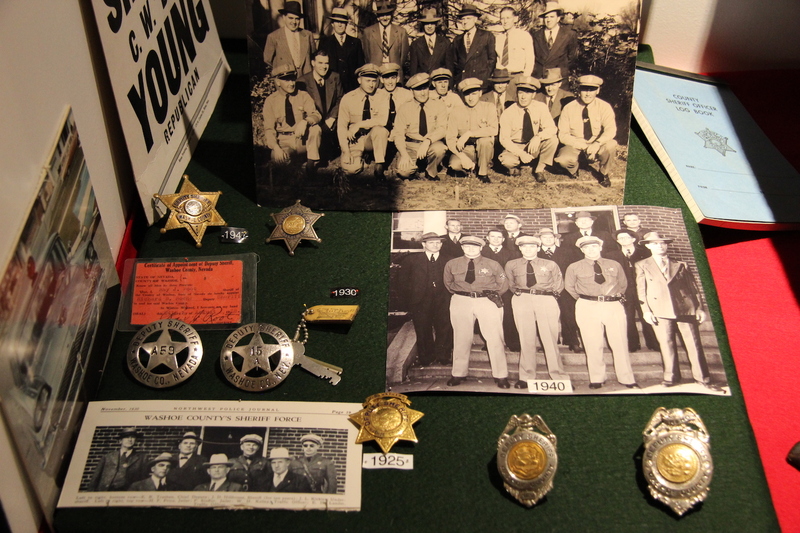 He wore Deputy Sheriff badge #12 that you see here. 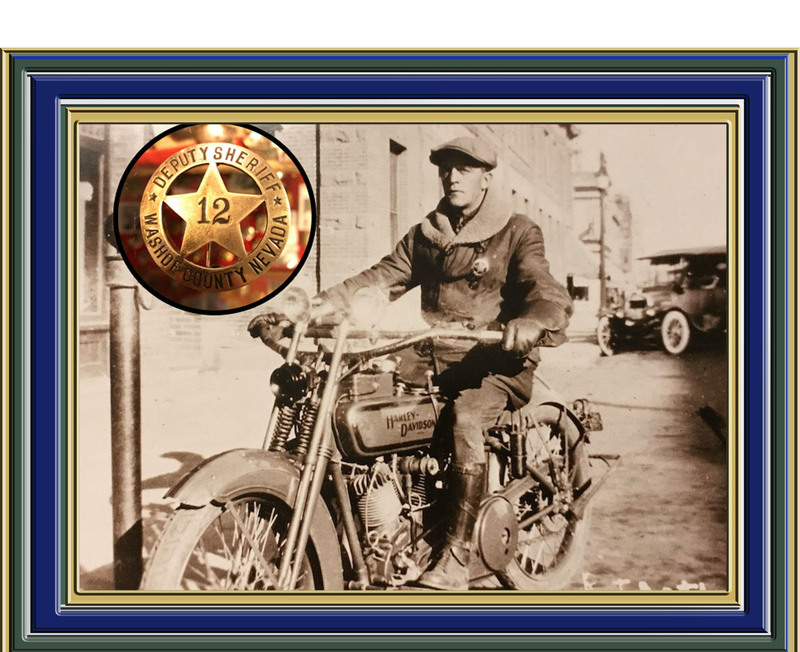 Deputy Sheriff William Kelly served as a deputy in 1925 when he rode this spectacular for the time motorcycle. I had the please of interviewing him in the 1980s when he was 90 years old and not long before he passed away. Bill enjoyed telling me stories about his assigned beat, south of Reno to the Mount Rose summit and county line with Carson City. 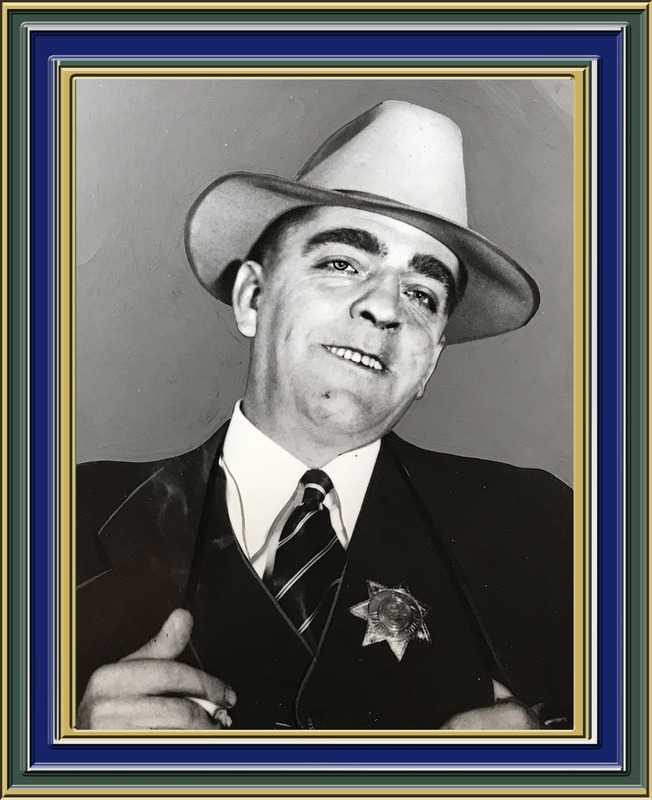 Those roadways were all dirt in the day and his story of a pursuit of a bootlegger through the Lakeside and Huffaker area included descriptions of deep dusty dirt roads that made it difficult to stay upright on the bike. He saids he did pretty well until he lost control in the loose material and struck a power pole, ending his pursuit. Bill Kelly's family continued to serve their communities in law enforcement through various positions.